The 2012 CrossFit Open is in full swing. The spotlight is on, and the 'big dogs' are turning in awe-inspiring performances. It's great but we have one worry: people will think CrossFit isn't for them. 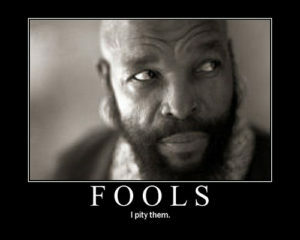 This picture proves that nothing could be further from the truth. 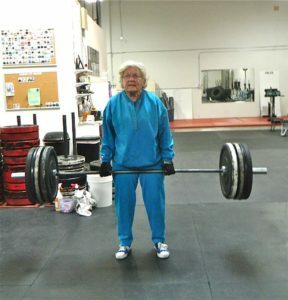 While CrossFit can be scaled for anyone, Jean is 82 years old and here she is pulling a 115# deadlift! Is she at the far end of the bell curve for her age? Maybe. But she's also an example of what can be accomplished by hard work on … [Read more...] about “I can’t”? Happy Birthday Heather! We love you! Coach John's beautiful wife Heather turned 40 yesterday! And she's started CrossFitting -so next year she'll be 39!! 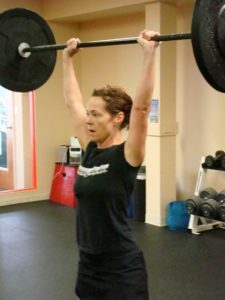 Okay, so maybe CrossFit won't turn back your chronological age. But constantly varied, functional movement executed at high intensity WILL optimize your genetic expression and lower your biological age. 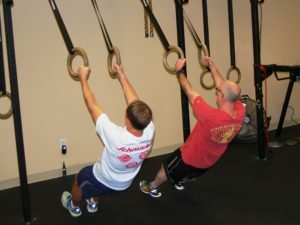 Come to Gateway CrossFit and starting getting younger today! … [Read more...] about Happy Birthday Heather! We love you! So age is NOT an excuse? 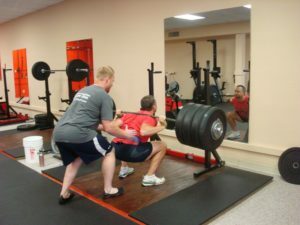 Coach John turns 44 next week; but this week he set a new personal best in the back squat. 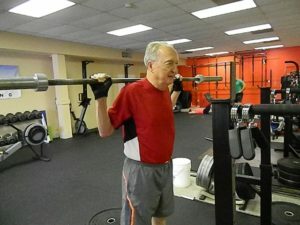 Age can be a reason why fitness becomes harder to achieve, but it's never an excuse. So let's scratch it from the list and get started! … [Read more...] about So age is NOT an excuse?